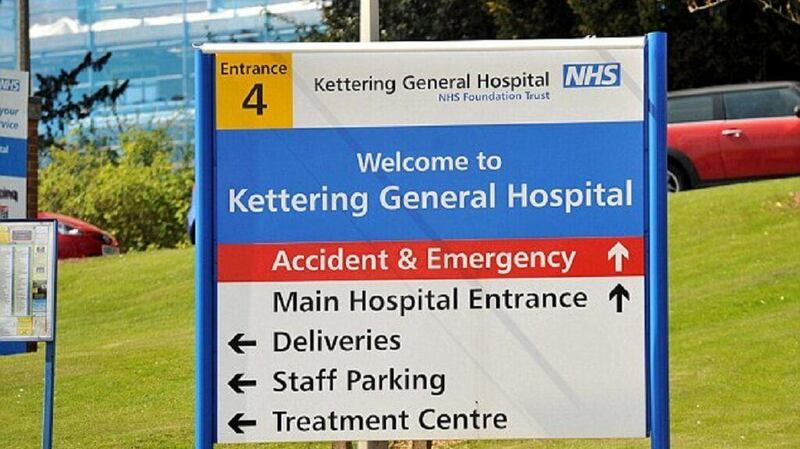 Kettering General Hospital is a NHS hospital in Kettering, Northamptonshire, England. The hospital was founded in 1897 and became a separate NHS Trust in 1994.Kettering General achieved Foundation Trust status in November 2008, which is a fundamental part of the current NHS reform program. The Kettering General Hospital NHS Foundation Trust has outpatient clinics in Corby, Wellingborough and Rushden. The trust (including Kettering General) has 600 beds, 17 theaters and employs more than 3,200 staff. We required a solution to be able to notify users immediately, mainly for risk issue notification and also from an IT perspective for notification of service issues. We chose NetSupport Notify (1200 licenses) as it fit the bill entirely, allowing us to distribute the console to several departments who can then send targeted notifications with differing levels of priority. While currently used as an emergency notification system there are plans to expand the usage. The ability to embed links within a short message will prove very useful, enabling us to direct staff to more substantial resources. Having used other NetSupport products, we knew that Notify would be of a high quality.